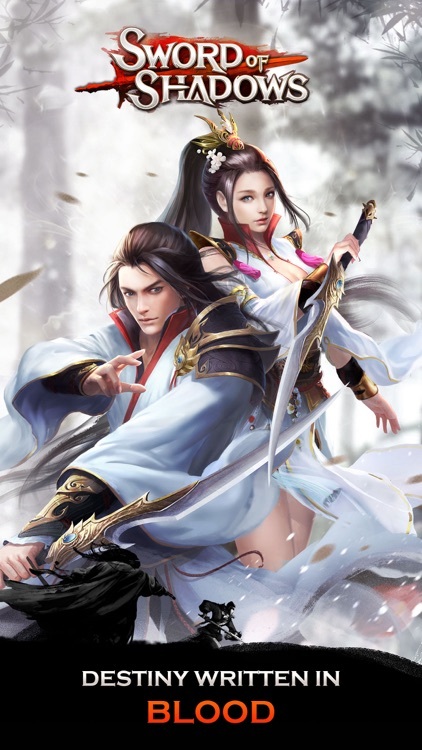 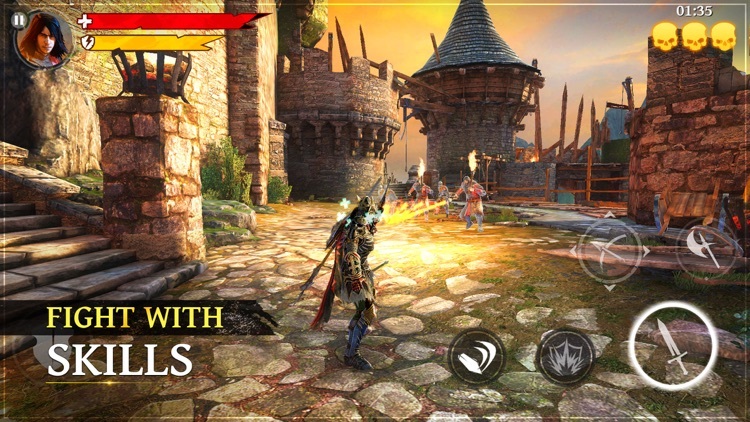 Hack and slash games are a special type of action RPG that amp up the action. 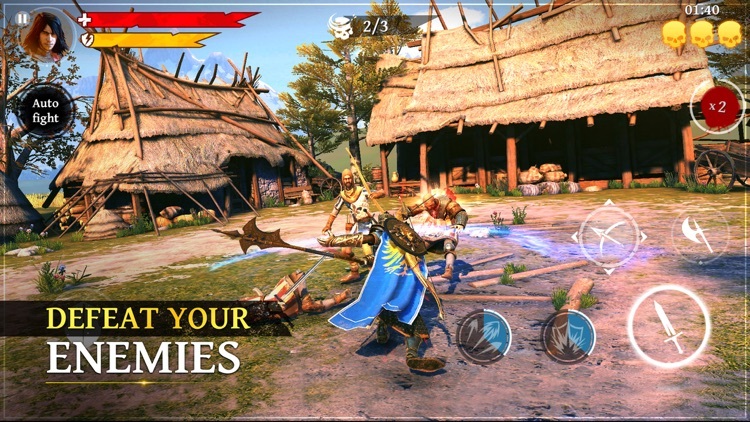 These games present hordes of enemies to dispatch with some button mashing tendencies. 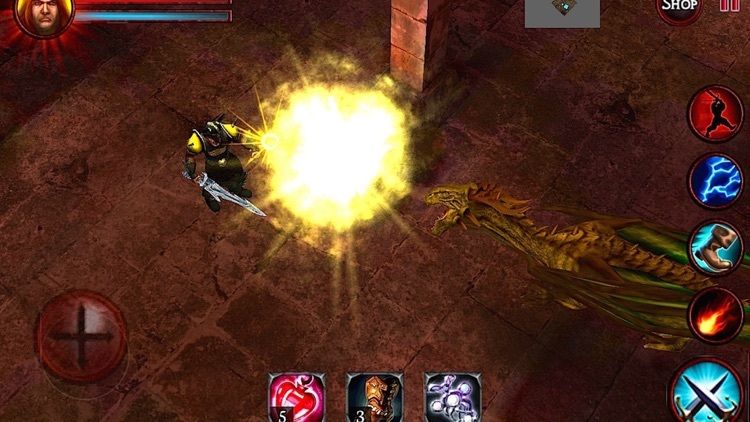 Action RPGs normally have just a couple of enemies to battle at once, while hack and slash have dozens. 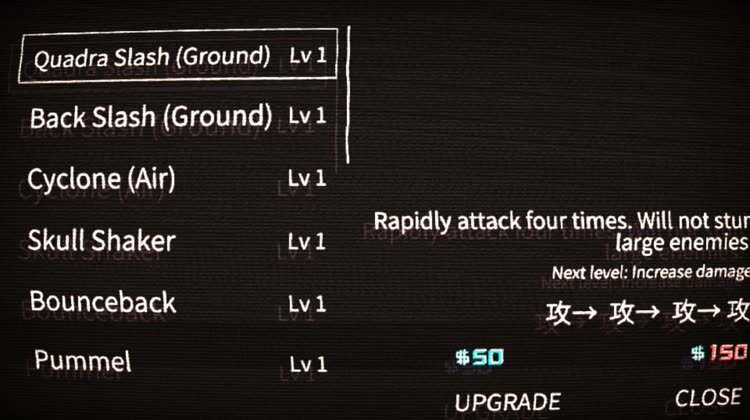 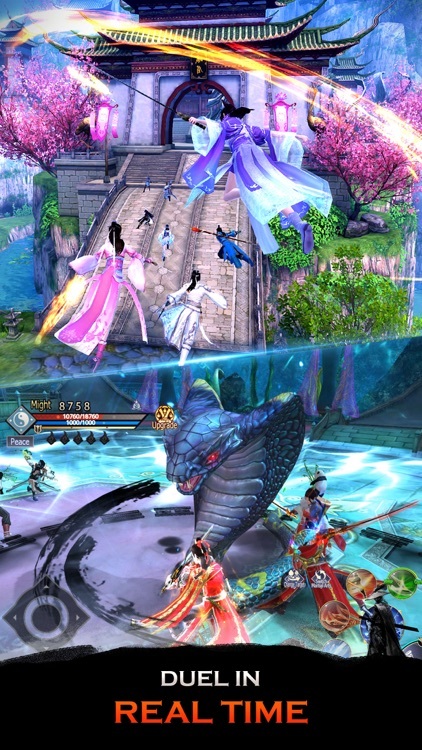 The similar upgrade system and fantasy theme if often in play in these hack and slash games. 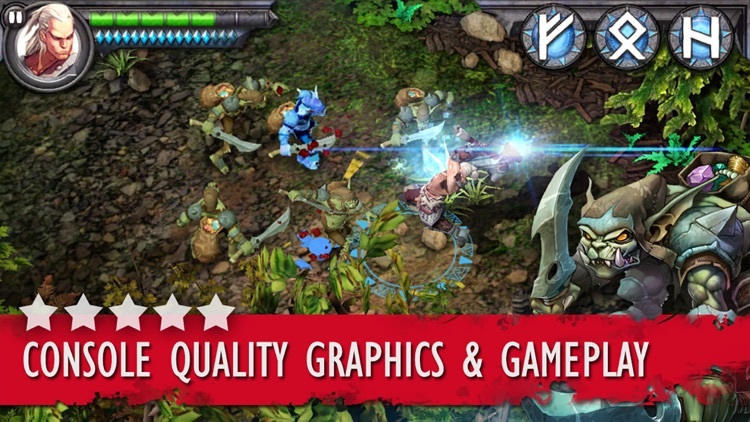 ICEY is an intense side-scrolling action hack-n-slash style game that is rather meta. 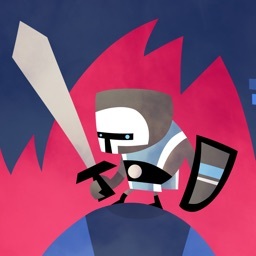 ICEY has made the jump from Steam to iOS and it brings intense hack-n-slash fun to your iPhone or iPad. 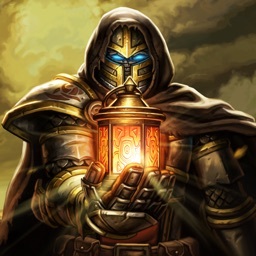 There is also a meta storyline in wondering about the narrator's motives, and trying to decide whether or not to follow their guidance. 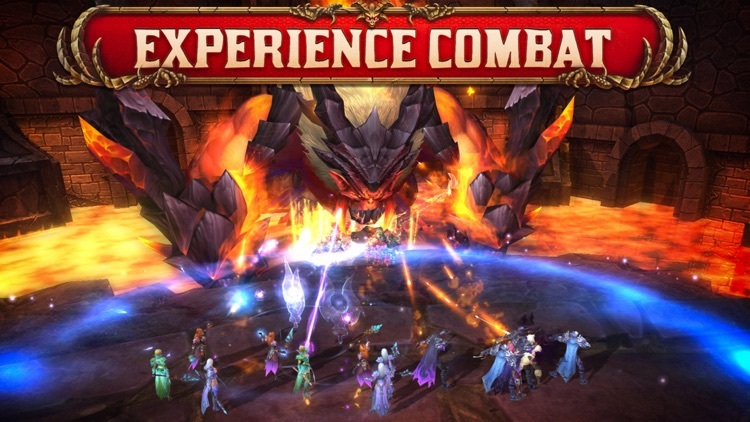 A large scale combat game with an MMORPG set up. 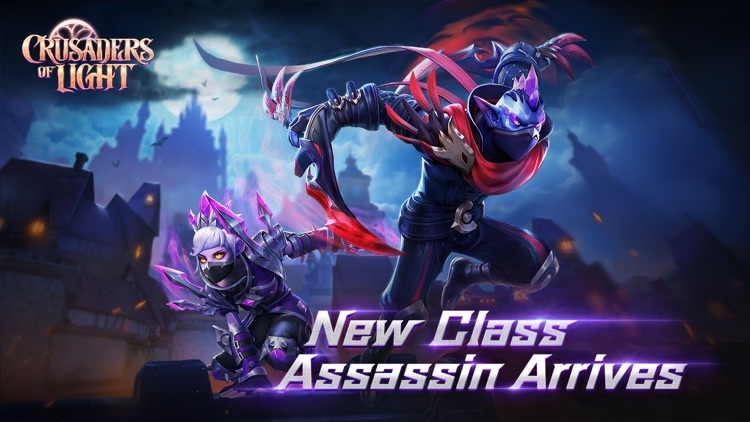 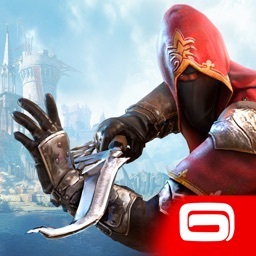 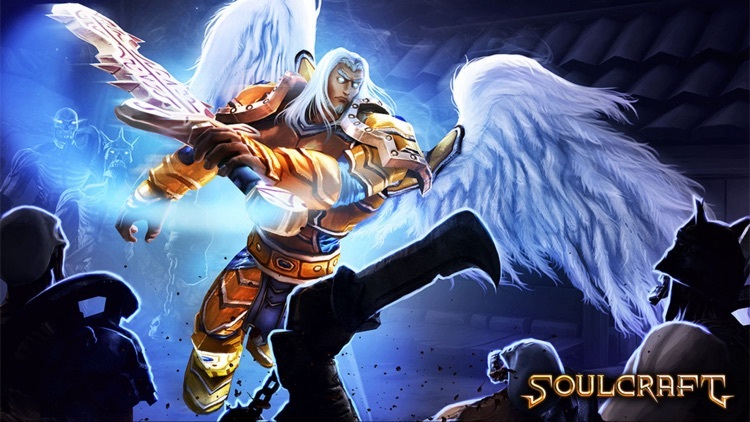 Gameloft's latest hack and slash RPG adventure. 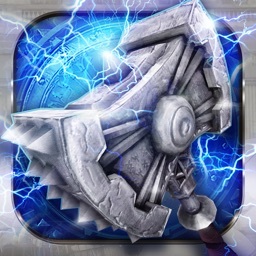 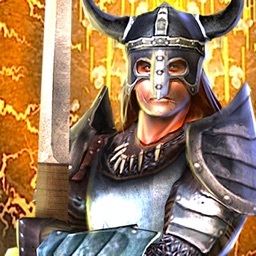 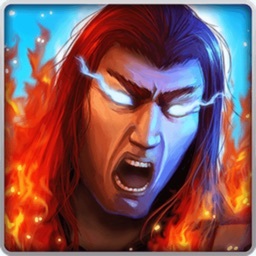 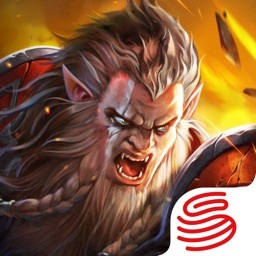 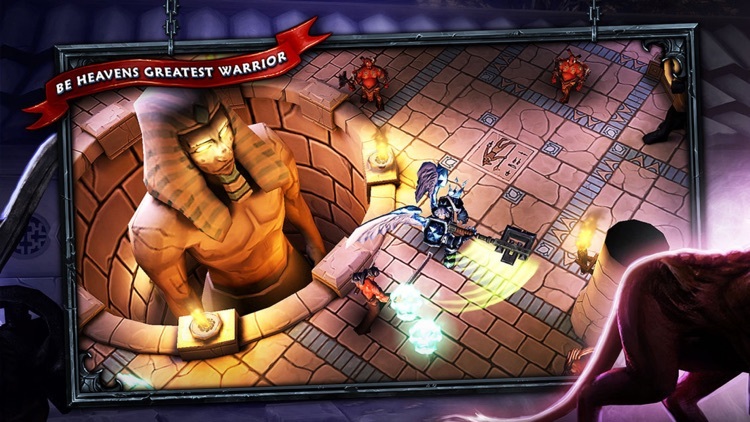 Claim the power of the runes and protect what’s left of humanity in this intense 3-D action game. 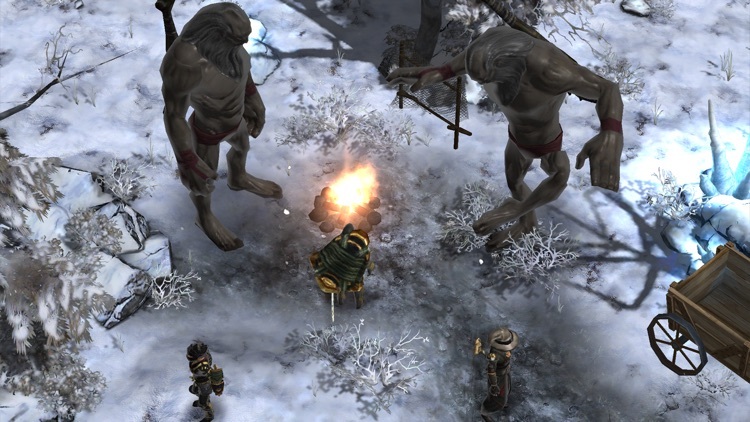 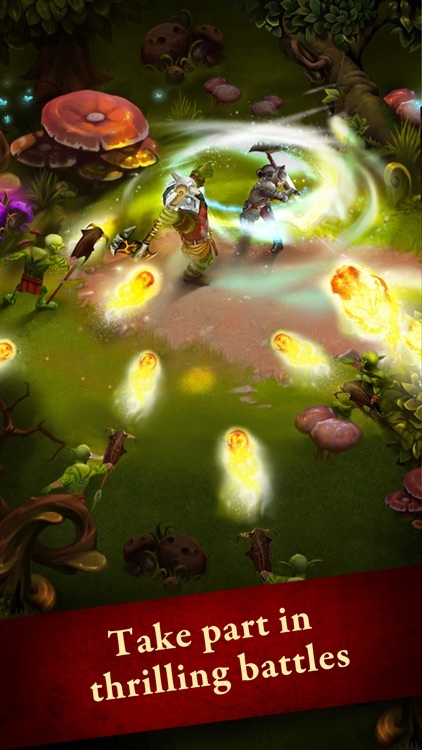 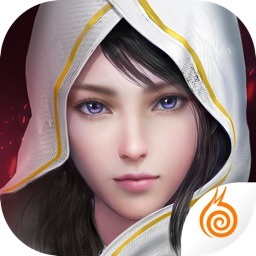 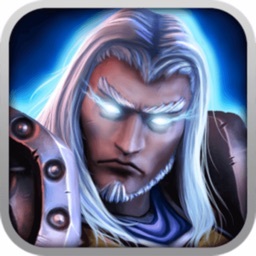 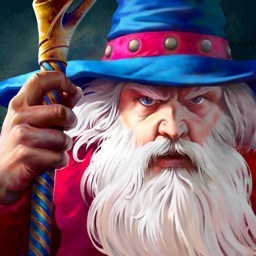 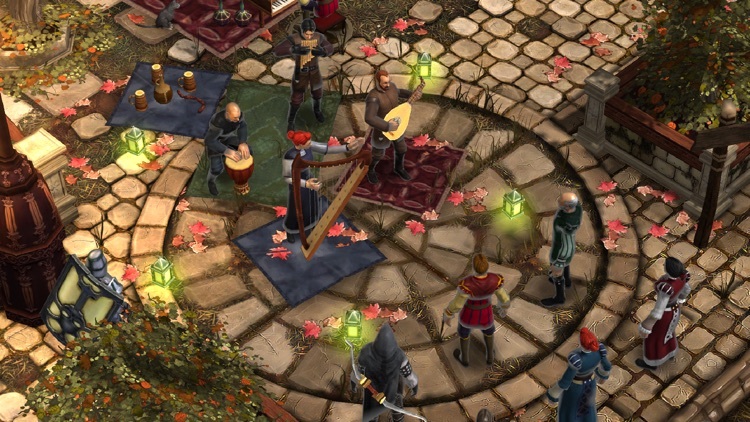 Wraithborne is great for anyone that enjoys big, action-packed mobile games. 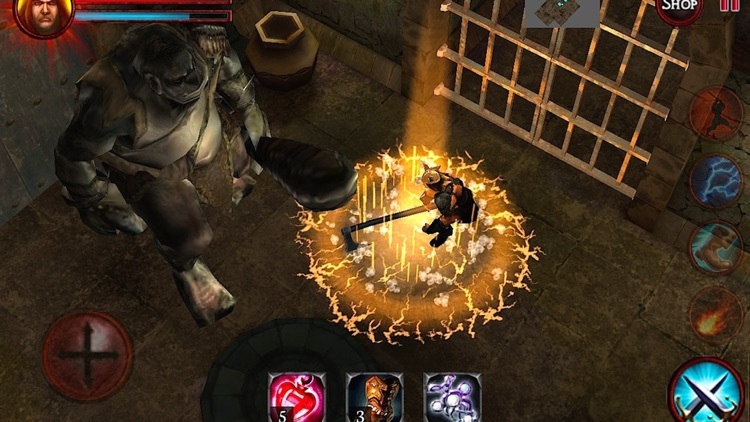 Classic dungeon crawler environment within a beautiful immersive world made with Havok’s free cross-platform game engine, Project Anarchy. 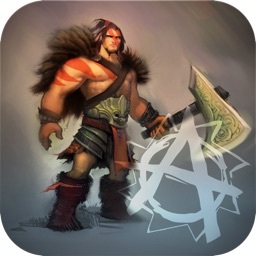 Project Anarchy includes Havok Vision Engine (graphics, level editing), Havok Physics (collision detection/ragdolls), Havok Animation Studio (character animation), and Havok AI (navigation of characters). 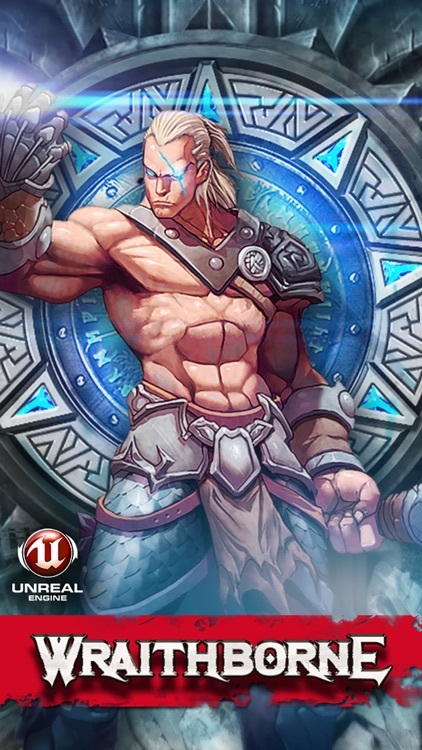 All source code and assets for this game are provided for free and are available at www.projectanarchy.com. 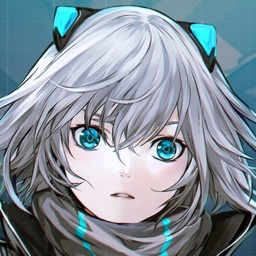 Go check it out and start making your own games!